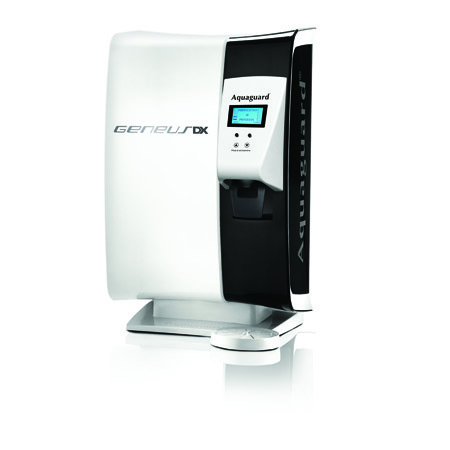 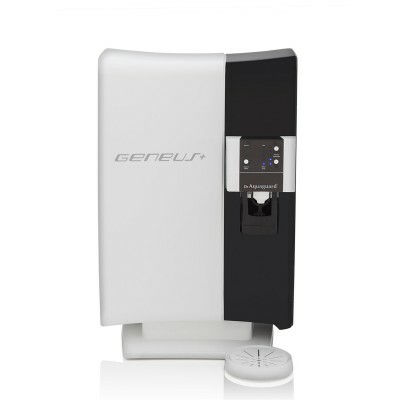 Aquaguard Present Geneus Dx, the worlds most intelligent water purifier. 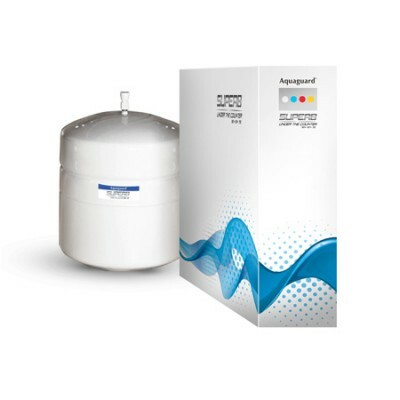 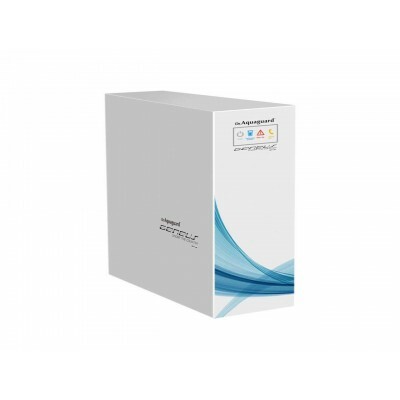 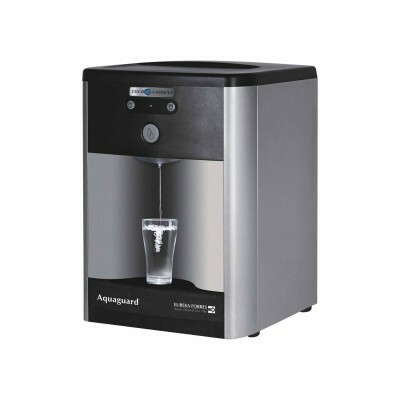 It comes equiped with patented tasteguard technology that identified the changing source of water and automatically chooses the most appropriate purification technology. 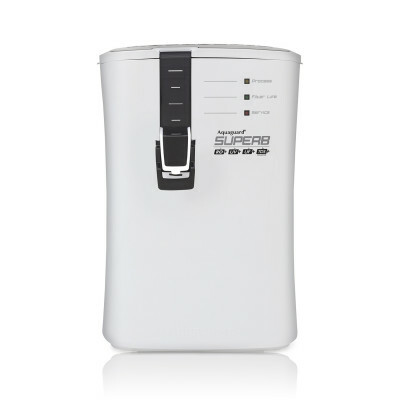 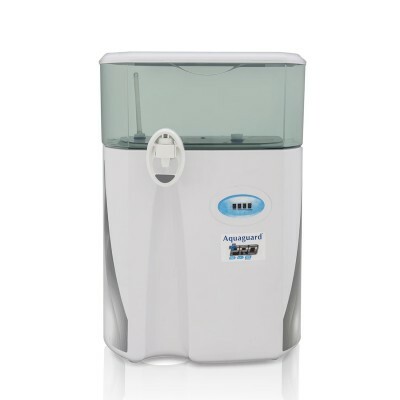 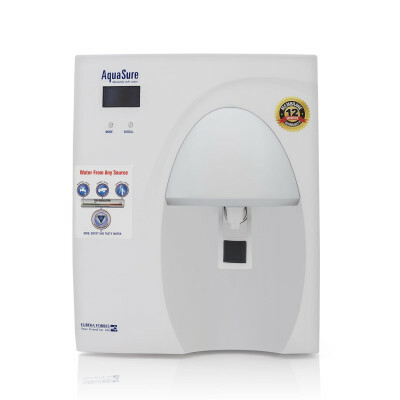 Its multi-stage purification process powered by Mineral Guard and Biotron technology ensures healthy drinking water.